The Barbers had said they would arrive by three. It was like waiting to begin a journey, Frances thought. She and her mother had spent the morning watching the clock, unable to relax. At half-past two she had gone wistfully over the rooms for what she supposed was the final time; after that there had been a nerving-up, giving way to a steady deflation, and now, at almost five, here she was again, listening to the echo of her own footsteps, feeling no sort of fondness for the sparsely furnished spaces, impatient simply for the couple to arrive, move in, get it over with. This is a book I never would have picked up without a little push from my blogging friends. Liane Moriarty is everywhere these days, but this is the first time I've read her. Why all the fuss? It's because Moriarty gets it. In many ways, Big Little Lies is almost too real. You learn right up front something has gone terribly wrong at a school function. Someone is dead. But who? And why? Was it murder? An accident? The story immediately backs up to kindergarten orientation at the beginning of the school year. As it moves forward, the reader gradually gets to know the players and key events before finally arriving at that fateful evening. The characters, the dialog, and the kids are all captured perfectly. You might not like these people, maybe you'll sympathize with one or two of them, and maybe it will remind you of parental shenanigans at your own kid's school. It mostly made me glad I'm beyond this point in life. 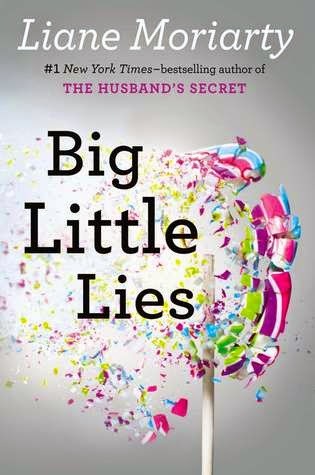 I was expecting a light, frivolous novel and was caught off guard by the unexpected substance of Big Little Lies. 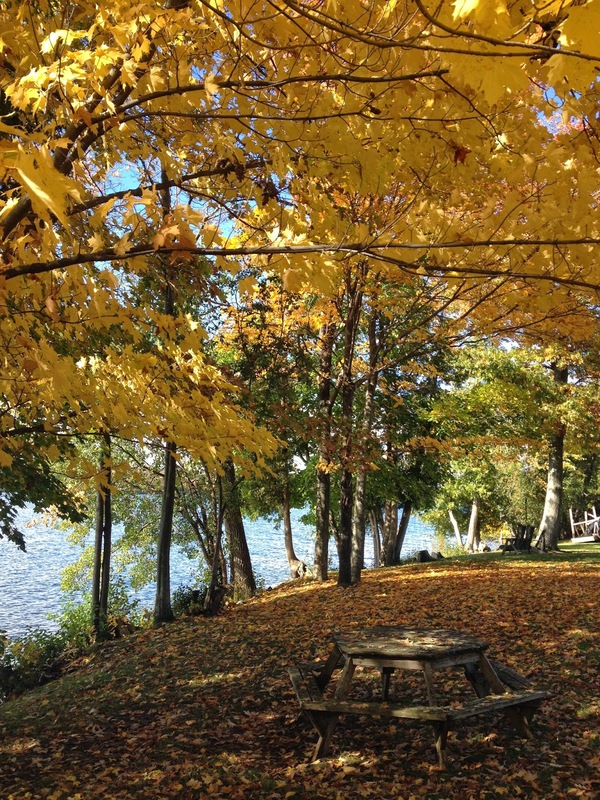 Book clubs will find plenty to discussion here. If you haven't read Liane Moriarty yet, what are you waiting for? I'm a day behind, but this week's Top Ten Tuesday is all about series. Specifically series we'd like to begin. By nature, I am a series avoider. They require more of a commitment from the reader, you have to read them in order, the books are often very long, etc. It would be a struggle for me to come up with ten series I'd like to start, but I can certainly come up with five ... and then for good measure, five more I need to continue. This new release is the first book of a planned trilogy and the reviews sound promising. 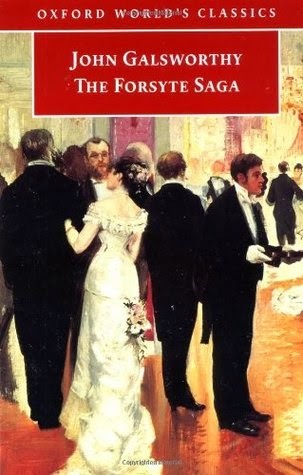 I loved Therese Raquin and have read #11 in the series, The Ladies' Paradise. Now I want to go back to book one, The Fortune of the Rougons, and continue in order. I'm kicking myself for not getting in on Melissa and Amanda's readalong this year. 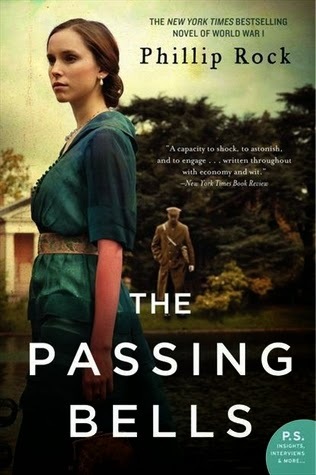 "Before Downton Abbey, there was Abingdon Pryory, the elegant country home of the Grevilles—a titled English family who, along with their servants, see their world turned upside down when England goes to war." Who could ask for more? I actually picked up Book 1, The Light Years at the library today. Will I read it this time? 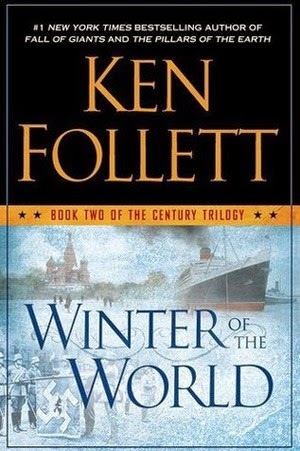 I read Fall of Giants over a year ago and have Winter of the World ready to go. The Edge of Eternity (book 3) was recently released. 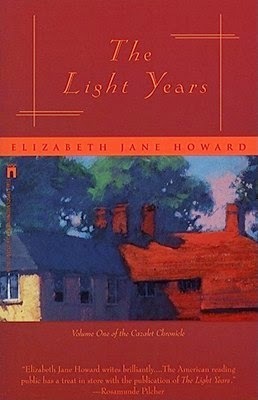 I loved this volume (containing novels 1-3) when I read it nearly a decade ago. Ali is embarking on a year-long project to read all nine novels beginning in January and I am tempted to join her. I would begin with a reread. 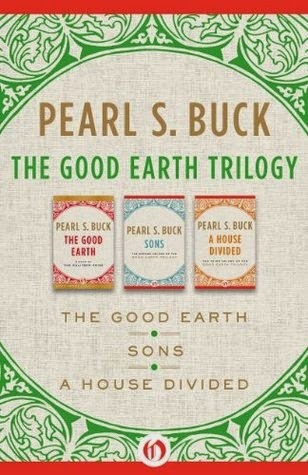 Did you know The Good Earth continues with Sons and A House Divided? It's been a couple of years since I read book one. It's time to keep going with Birds of Feather. 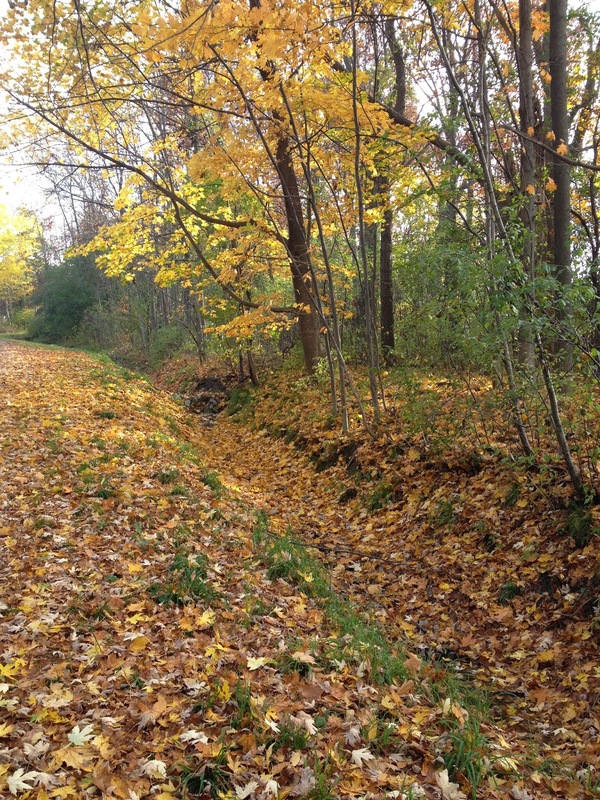 I listened to In the Woods while walking on the beach a couple of winters ago. The Likeness is next on my list. Are you attracted to series or do you tend to avoid them? Which are your favorites? There are times you wish you could change things, take things back, pretend they never existed. This was one of those times, Ibby Bell was thinking as she stared bug-eyed out the car window. Amid the double-galleried homes and brightly painted cottages on Prytania Street, there was one house that didn't belong. "Ibby?" Her mother turned down the radio and began drumming her fingers on the steering wheel. Ibby ignored her, letting her mother's words mingle with the buzz of the air conditioning and the drone of the idling car engine as she craned her neck, trying to get a better look at the house that was stubbornly obscured by the sprawling branches of a giant oak tree and the glare of the midmorning sun. She cupped her hands over her eyes and glanced up to find a weathervane shaped like a racehorse jutting high above the tallest branches of the tree. It was flapping to and fro in the tepid air, unable to quite make a total spin around the rusted stake, giving the poor horse the appearance of being tethered against its will. I know that feeling, Ibby thought. Dollbaby is my current audiobook and, just past the halfway point, I'm nearly ready to proclaim it as a favorite of the year. The New Orleans setting, a compelling story, and first-rate narration combine for a near perfect listening experience. A big-hearted coming-of-age debut set in civil rights-era New Orleans - a novel of Southern eccentricity and secrets. 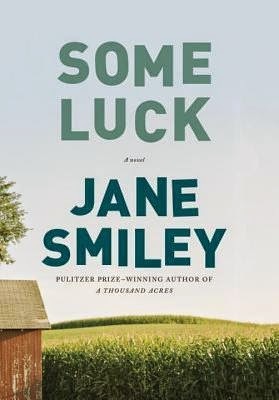 When Ibby Bell's father dies unexpectedly in the summer of 1964, her mother unceremoniously deposits Ibby with her eccentric grandmother Fannie and throws in her father's urn for good measure. Fannie's New Orleans house is like no place Ibby has ever been - and Fannie, who has a tendency to end up in the local asylum - is like no one she has ever met. Fortunately, Fannie's black cook, Queenie, and her smart-mouthed daughter, Dollbaby, take it upon themselves to initiate Ibby into the ways of the South, both its grand traditions and its darkest secrets. Would you keep reading... or listening? It's Sunday and it's snowing. Seriously. Temperatures are in the mid-30s and the rain has turned to wet, white flakes. They're saying it's "lake effect" and only coming down in higher elevations, but still... Can I go to Florida now? For such a short week, it seems like last Sunday was a month ago. 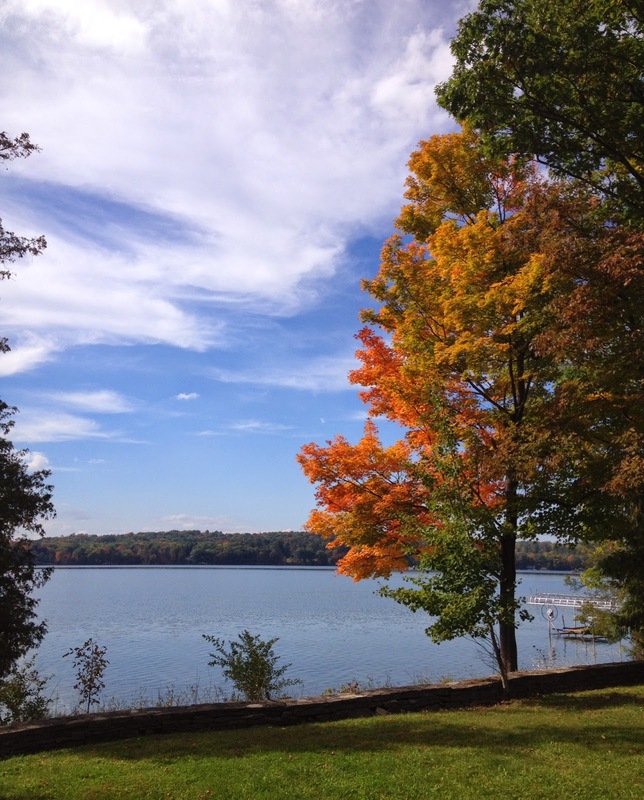 We had a wonderful drive through the southern Adirondack Park on the way to visit my FIL on the Vermont border. The sun was shining, the leaves were spectacular, and we got to spend several hours chatting with him and wandering around outdoors before heading back home. I posted my view from his window as a wrap-up to my #100HappyDays on instagram. Twin A drove back to school on Tuesday and, for whatever reason, the rest of the week just dragged. There were all the usual activities, plus a doctor's appointment, issues with one of the cars, and to top it off, my washing machine died. Needless to say, there was not much reading going on and I didn't finish a thing. 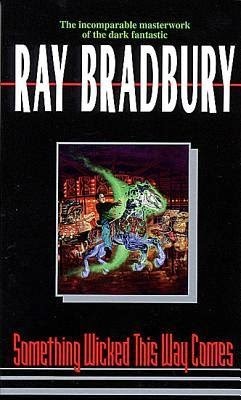 I abandoned Something Wicked This Way Comes by Ray Bradbury at the 40% mark. 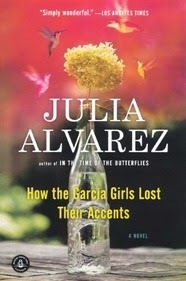 I hate not finishing readalong books (like book club selections) and even turned to the audio version for help. In some ways, that made things even worse. I guess Bradbury is not an author for me. 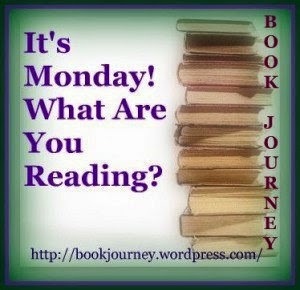 I'm halfway through Starting Out in the Evening by Brian Morton. Like his latest novel, Florence Gordon, there isn't much action... but getting to know and understand his characters more than makes up for it. Dollbaby by Laura Lane McNeal... a coming of age story set in New Orleans in the 1960's and I love it! 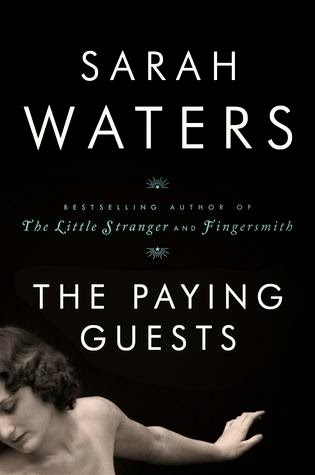 My library hold of The Paying Guests by Sarah Waters came in. It's a mystery how you can go from #19 to the top of the list overnight, but I'm not complaining! The book is almost 600 pages long and might be a good candidate for a read/listen combination, especially since Juliet Stevenson narrates the audio version. 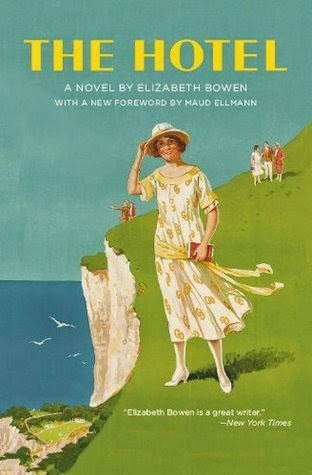 Also under consideration are Buddenbrooks by Thomas Mann (with Bellezza) and a group read of Elizabath Bowen's first novel, The Hotel, which I learned about from Ali. I spent most of last Monday in the kitchen, not at the mall as planned. I wanted to stock my daughter's freezer for the rest of the semester and we made lasagna, a couple of casseroles, and a tortilla pie. Today I'm making Tuscan Bean Soup for lunches this week and more lasagna to bring to a family dinner later today. We will be celebrating my twin sisters' birthdays. 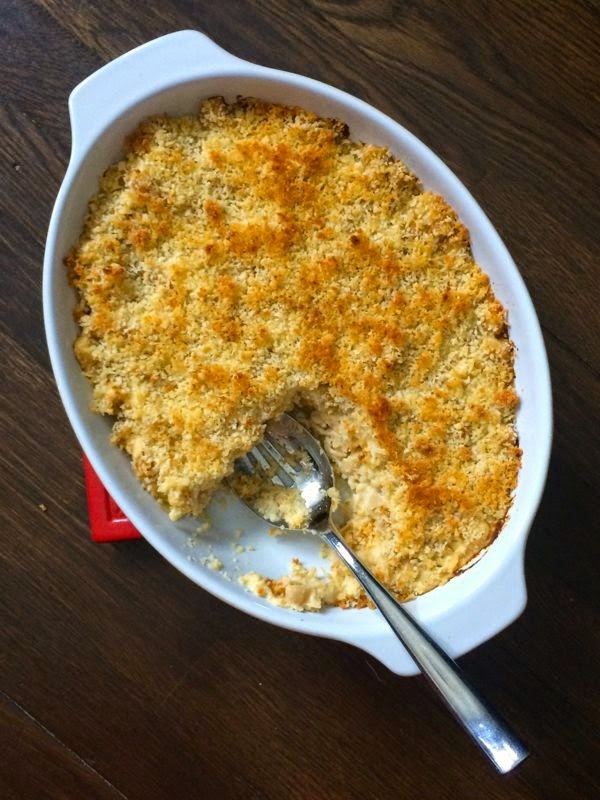 Sometime this week, I will make the above Cauliflower Mac and Cheese with Crispy Panko Topping, a lightened up version of a favorite comfort food. I'll let you know how it turns out. Today// I'm going for a walk (after I find my hat and gloves!) so I can listen to more of Dollbaby. Then I'll make the soup for lunch, put the lasagna in the oven, and hopefully read for an hour before we head to the birthday celebration. If I'm lucky, I'll even get to the New York Times tonight. It's been two and a half years since I joined The Classics Club on April 15, 2012. My goal at that time was to read 50 classics in 5 years. 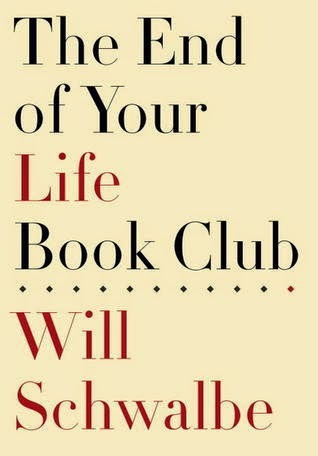 I made a list of 50 books plus 5 personal challenge books, and figured one every month or so should do it. 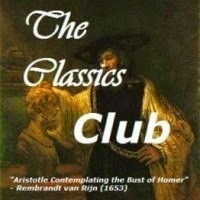 Complete details can be found on my Classics Club page. Surprisingly I am on track, yet my reading has not been entirely consistent. I'm willing to cut myself a little slack this year since two of those six books were 800 pages or more, Middlemarch and An American Tragedy. Additionally, my male/female author ratio is 11/14, but nearly all authors are British or American. An interesting observation: 12 of the 25 books read have involved other readers. This includes 6 read-alongs or buddy reads and 6 Classics Spins sponsored by The Classics Club. My conclusion: Classics are better with friends! Moving ahead: My original list is now fluid, or evolving. When a book interests me, I add it to my list. Also, I need to get to those non-American/British authors on my list. 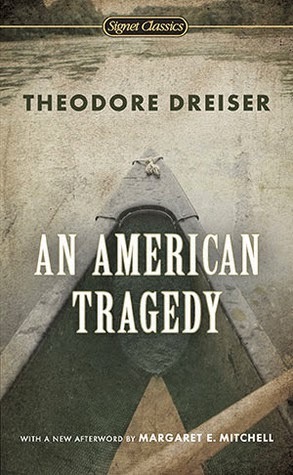 An American Tragedy by Theodore Dreiser - It had been on my shelf for nearly 35 years. The Bell Jar by Sylvia Plath - I should have read this book in my 20's. 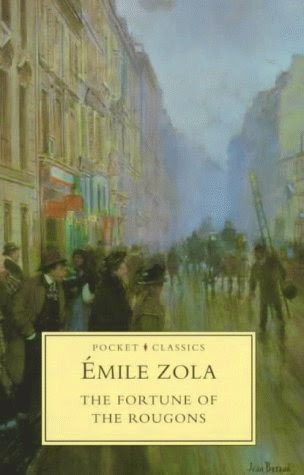 Do you enjoy reading classics? Have you joined The Classics Club? 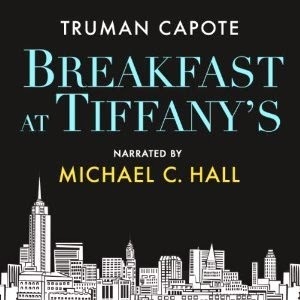 Golden Globe-winning actor Michael C. Hall (Dexter, Six Feet Under) performs Truman Capote's provocative, naturalistic masterstroke about a young writer's charmed fascination with his unorthodox neighbor, the "American geisha" Holly Golightly. Holly - a World War II-era society girl in her late teens - survives via socialization, attending parties and restaurants with men from the wealthy upper class who also provide her with money and expensive gifts. Over the course of the novella, the seemingly shallow Holly slowly opens up to the curious protagonist, who eventually gets tossed away as her deepening character emerges. I am surely the only person on the planet who has never seen the 1961 film starring Audrey Hepburn. I do know that the plot differs significantly from the novella and have always thought I should read Capote's words first. Although I've had a beautiful hard cover Modern Library edition (purchased at Border's going out of business sale) on my shelf for years, I couldn't pass up the opportunity to grab the audio when it was offered as an audible daily deal. I've read Capote before. In Cold Blood was quite a page-turner and "A Christmas Memory" is one of my favorite short stories, but I felt distanced from this work right away. Maybe it was due to the narration, maybe that was Capote's intent. For whatever reason, it just didn't click. Written in 1958, it also struck me as dated. As I listened, The Great Gatsby frequently came to mind. The narrators of both novels are similar in quality and voice, and I liked them much more than the title characters. Holly could have been a female version of Gatsby himself.... not entirely what she seems, not necessarily totally above board. A quick search of google revealed, as expected, that this was by no means an original thought. The similarity has been been duly noted in The Guardian, and my blogging friend Jane posted on this topic years ago. With these thoughts fresh in my mind, it must be time to reread The Great Gatsby... yet again. Strangely, I have nothing further to say about the narration of this audio production. It was fine... distancing as noted above, but otherwise unremarkable. A long Columbus Day weekend lies ahead and I'm writing my weekly update a day early. Twin A came home Friday night for her fall break and we have a lot planned - typical fall activities Saturday a trip to the Saratoga Springs-area tomorrow to see my father-in-law (and admire the foliage), and hopefully some shopping on Monday. It seems like ages since I've been to the mall! For Ti and Sandy's readalong. I'm not much of a sci-fi/fantasy reader and am trying to broaden my horizons. I started reading this book early in the week and wasn't feeling it, so added in the audio on Friday. It has helped, but I'm still not loving it... at least not yet. I really enjoyed this audiobook. Will's mother was quite inspiring and I've added several books to my reading list. Review coming soon. 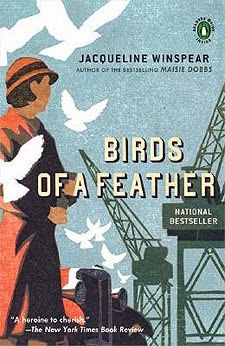 I loved Florence Gordon so much, I borrowed this 1998 novel from the library. This author will be speaking in Syracuse in the spring. The e-book is free right now if you're interested. I've been wanting to read Ferrante for a long time. 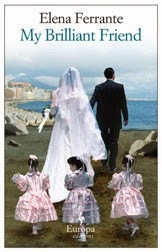 The kindle version of Book 1 of her Neapolitan Novels is currently available for $2.99... and I love the cover. 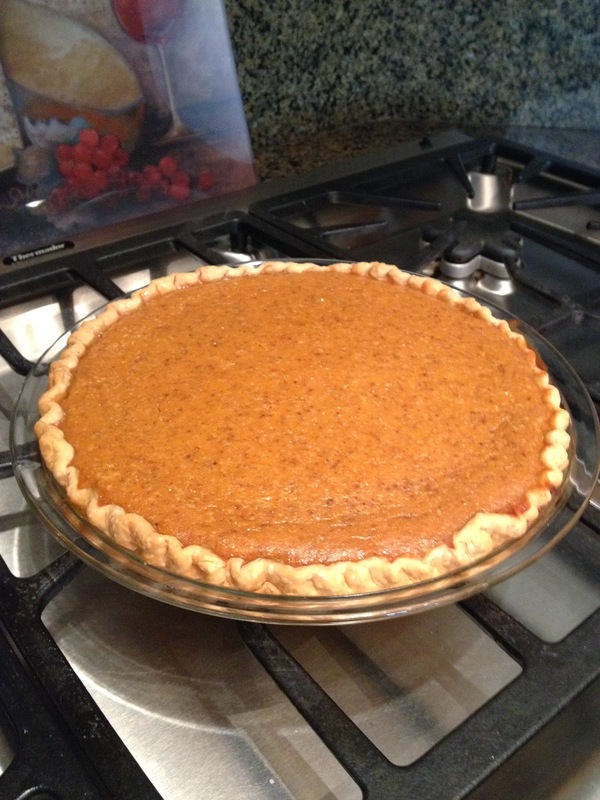 We're in full "fall mode" now... soup in the crockpot, a chili-cornbread casserole, and the first pumpkin pie of the season. It's my father's favorite, so I surprised him with it Thursday afternoon. 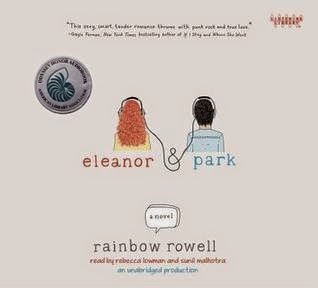 I don't read or listen to much young adult literature, but Rainbow Rowell has been a favorite of book bloggers for the past couple of years and I just had to see what all the fuss was about. The plot is simple - two misfits thrown together on the school bus stumble upon first love. Eleanor and Park are such wonderful characters separately... weird, quirky, intelligent. And they were great together, too. With such a horrible home life, my heart just broke for Eleanor. I enjoyed Eleanor & Park very much, but one thing bothered me. I had a hard time understanding what Park found so endearing in Eleanor... but I suppose that's the nature of love. Listening to this book was an amazing experience. Any novel told from alternating perspectives begs for dual narrators, and both Rebecca Lowman and Sunil Malhotra nail it. A five-star performance from each makes this an unforgettable audio production. So I agree, Rainbow Rowell is a treasure. Which of her novels should I listen to next? This book took me right back to high school - the bus, the cliques, the social pecking order, the music, the feelings, first love. Listen to this book and let yourself be taken back, too. An American Tragedy by Theodore Dreiser has inhabited my TBR (to be read) shelf longer than any other book I own. Its occupancy dates back to the 1970s when a favorite English teacher, Mrs. Perretta, placed it in my hands one June afternoon prior to graduation. She said it was a book I would surely appreciate. 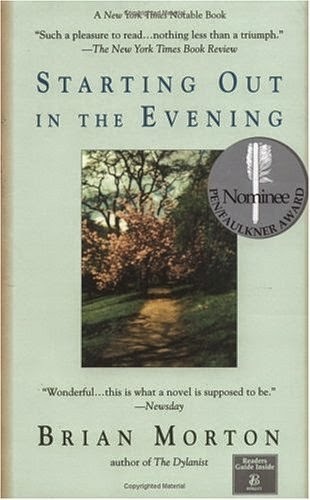 After reading The Winter of Our Discontent by John Steinbeck in her class the previous year, I figured you could actually learn quite a bit about life and how to live it from a good novel. So I'd been one of a handful of high school seniors to sign up for her elective American Novels class that year. We read Tender is the Night, The Grapes of Wrath, For Whom the Bell Tolls, Look Homeward, Angel, and a few others. She probably gave each of us a book for graduation. All 900 pages of An American Tragedy traveled with me to college, then on to my first apartment, and my second, and to the condo we lived in after getting married, to our first house, etc. This spring, some 35 years later, I made a resolution to read it before the end of the year. I was delighted when its number came up for the Classics Club spin. BUT when I opened the book in August, it was immediately obvious that I could not comfortably read the tiny print of that mass market paperback edition. After decades on my shelf, An American Tragedy ended up in my book sale donation box. I bought the e-book for my kindle and, for good measure, the audio version too and finally began to read. 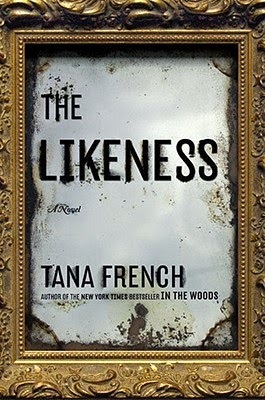 Written in 1925 and based upon a notorious 1906 murder in the Adirondack Mountains of northern NY (practically a local setting for me), An American Tragedy "is the story of a weak-willed young man who is both villain and victim (the victim of a valueless, materialistic society) and someone who ultimately destroys himself. " 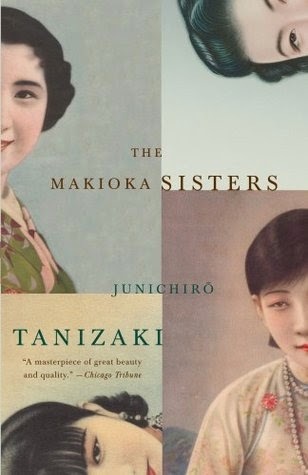 To me, this novel is the quintessential character study. Clyde Griffiths, the son of street missionaries, aspires to a better life, but how far will he go in pursuit of the American Dream? From a fine hotel in Kansas City, to a Chicago club, and finally to his rich uncle's factory along the Mohawk River in upstate New York, Clyde strives toward a better station in life. He makes some progress financially, but ascending the social ladder proves even trickier. What circumstances could provoke thoughts of murder in such an earnest young man? 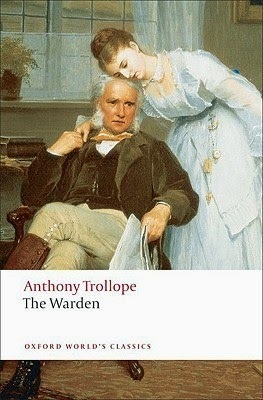 Courtroom drama comprises the last third of the novel. It was riveting. The audio version, read by Dan John Miller (a favorite narrator), enabled me to keep reading in the car, on my walks, and while doing chores around the house. I just wish he'd checked pronunciations - Raquette Lake is actually "racket" around here. Whispersync is really a life saver when switching back and forth from e-book to audio. Have you tried it? Overall, I loved An American Tragedy. It was a little too long and some parts were repetitive, but the story more than made up for it. You were right, Mrs. Perretta.